Does Acid Whey Provide Health Benefits? A recent study examined the health benefits of food ingredients such as acid whey concentrates fed to rats with a high-fat, high-cholesterol diet. Acid whey, a by-product of manufacturing certain dairy products such as cottage cheese, can have potential health benefits which are supported by multiple studies. Whey is one by-product in the manufacturing of dairy products, after the milk has been curdled and strained. 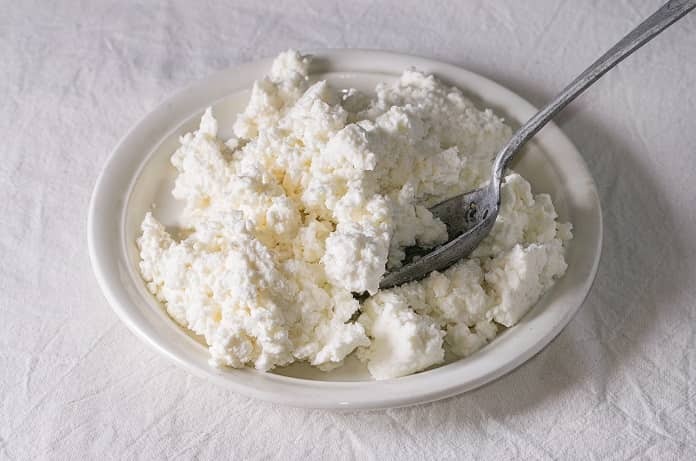 In certain dairy products, such as cottage cheese, a product called acid whey is produced. Acid whey is acidic and contains less protein compared to sweet whey, which is made from other dairy products. There are few uses for acid whey and it is often wasted or only used as animal feed. Today, scientists are studying the potential benefits of it so that it can be used as one of the food ingredients that have a positive effect on our health. Some previous studies have shown that it contains many nutrients that may have cardiovascular benefits. Furthermore, it contains anti-bacterial molecules that may influence the gut bacteria composition. A recent study, published in the British Journal of Nutrition, studies the effects of incorporating acid whey into the diet of rats on their body weight and gut bacteria compositions. Adding acid whey in bread, which is widely consumed around the world, was proposed as an effective way to incorporate this ingredient into human diets. 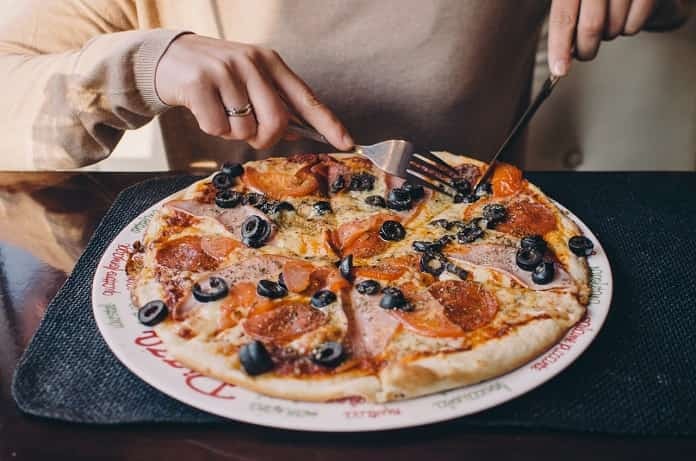 Rats in the study were either fed a high-cholesterol and high-fat (atherogenic) diet that was supplemented with cholic acid to disrupt the healthy composition of bacteria in the gut, or a normal diet. These rats were also fed either wheat or wheat-rye bread that were either supplemented with whey acid or not. The authors of this study observed that rats fed the atherogenic diet in addition to the acid whey-infused bread had a significant decrease in body weight gain and a healthier gut when compared to rats fed the atherogenic diet with normal bread. Several parameters were studied to determine the effects of the whey acid in contributing to a healthier digestive system: increased small intestinal weight, higher proportion of bifidobacteria in the gut, and higher levels of short chain fatty acids produced by healthy bacteria. These criteria demonstrated the widespread benefits of whey acid on the fermentation processes in the gut. Overall, this study supports the notion that acid whey could be introduced into our diets to reduce weight gain and promote a healthier gut, which can both prevent long-term chronic diseases such as obesity. The atherogenic diet used in the study models common unhealthy diets seen today and their results provide a promising approach in incorporating acid whey into bread as a healthy food ingredient. Preventative approaches against chronic diseases, such as including acid whey in bread, may be an easy and effective strategy to improve public health, without major costs. 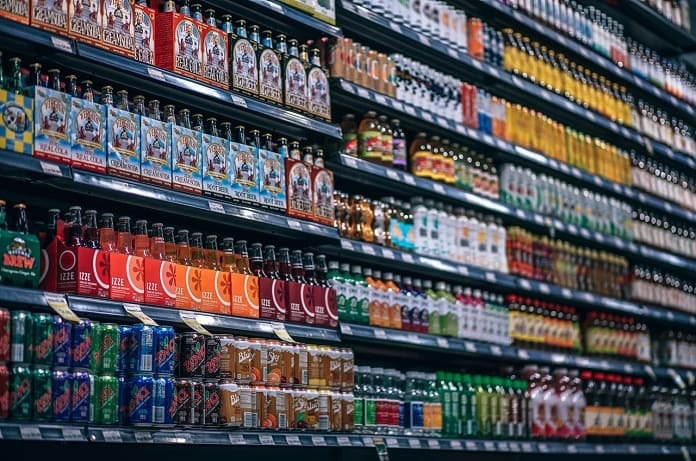 Further longitudinal studies can determine whether the addition of these food ingredients into a human diet will elicit similar health benefits as seen in this animal model. Wronkowska M, Soral-Smietana M, Zdunczyk Z, Juskiewicz J, Jadacka M, Majkowska A, Dajnowiec F. Effect of acid whey-fortified breads on caecal fermentation processes and blood lipid profile in rats. British Journal of Nutrition. 2017 Aug;118:169-178.